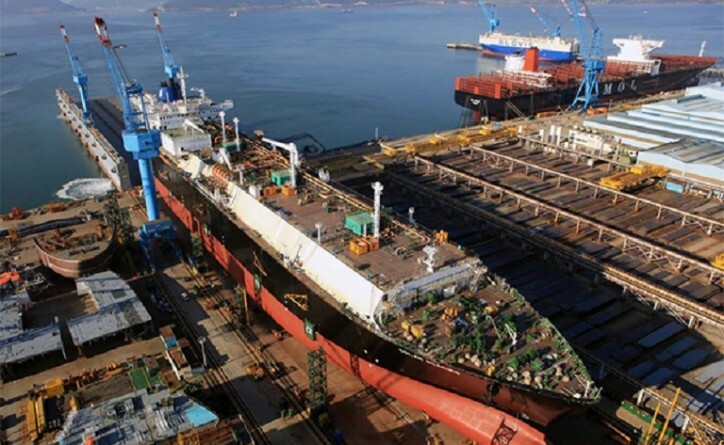 NYK has signed a contract with Edison SPA, a Milan-based energy company, to charter out a newly built liquefied natural gas (LNG) carrier for up to 20 years, including optional extension periods. The vessel is scheduled for delivery in 2022 from Hyundai Samho Heavy Industries Co. Ltd. The newly built LNG carrier will be propelled by WinGD-manufactured, dual-fuel slow-speed diesel engines. * The carrier will also feature an Air Liquide–manufactured Turbo-Brayton refrigeration system that can tap surplus boil-off gas. Manufactured by GTT, the 174,000-cubic meter capacity membrane-type tank will be made of advanced insulating materials that reduce the vaporization rate. In accordance with its new medium-term management plan “Staying Ahead 2022 with Digitalization and Green,” the NYK Group seeks to secure stable freight rates through long-term contracts, provide flexible and optimal LNG transport options that meet customers’ diversifying needs, and continue its efforts to contribute to a stable supply of LNG. Two stroke large bore slow-speed diesel engines able to operate on marine gas oil or boil off gas stored as liquid at cryogenic temperatures. Shipbuilder: Hyundai Samho Heavy Industries Co., Ltd.